At Science, we believe that print advertising is a foundation builder and key to driving and building brand awareness. Readers of our 51 weekly issues interact differently with print. They save it. They share it. They remember the products they read about. Print can play an important part in the integrated marketing plan for your product or technology. The visual impact of an ad among high caliber research and reviews showcases a commitment to the scientific community. Contact us for a full range of print ad sizes and rates. 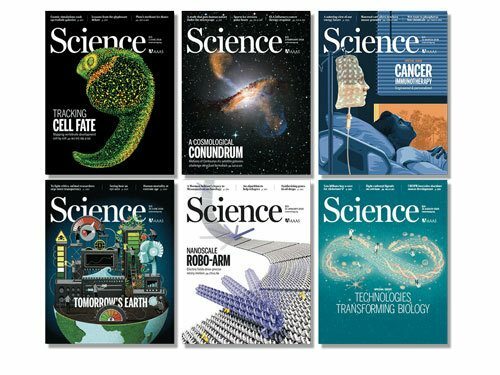 Science is a leading scientific print journal and has the largest paid circulation of any peer-reviewed general science journal in the world. Your product advertising belongs in this widely read, enormously respected journal. The About Our Readers information available below represents our print readers and online readers. The numbers speak for themselves. Print advertising is a foundation builder and key to driving and building brand awareness. Readers of our 51 yearly issues interact differently with print. They save it. They share it. They remember the products they read about. 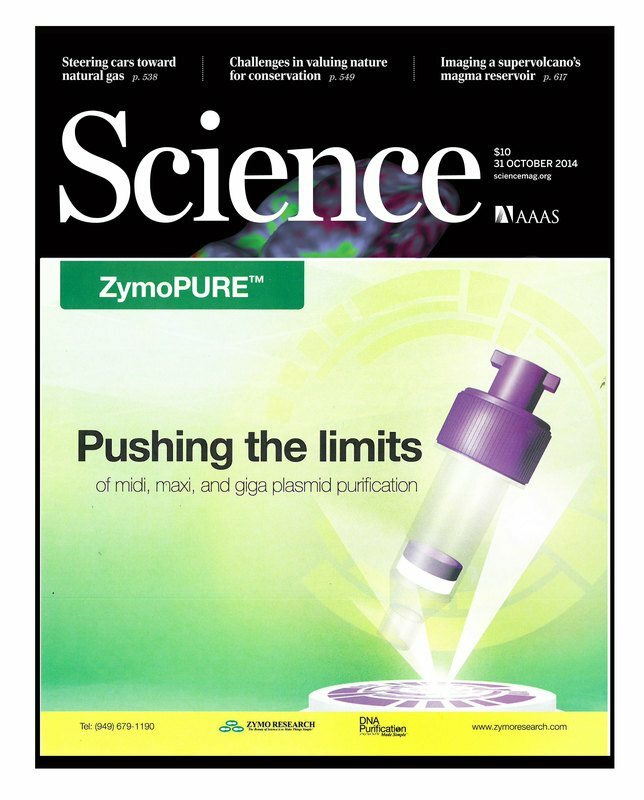 Make your print ad stand out within the pages in Science. Inserts generate reader interest with prominent placement inside the journal. Outserts and cover tips deliver maximum impact, ensuring your advertising or marketing piece is the first thing readers see when they receive their copy of Science. Target the recipients of your promotion via our subscriber demographic data or by timing your ad for distribution at specific trade shows. Inserts generate reader interested through prominent placement inside the journal. Approved pre-printed inserts must arrive at the printer nine calendar days prior to the publication date. Advertisers must supply three sample copies to Science by the space reservation deadline. Trim size: 8 1/4″ × 10 1/2″ (Depth: 266 mm × Width: 209 mm). Head trim: 1/8″ (3.1 mm). Foot trim: 1/8″ (3.1 mm) minimum, 5/8″ (15 mm) maximum. Side trim: 1/8″ (3.1 mm) minimum, 1/2″ (12 mm) maximum. Allow 1/8″ for “scuff off” on the spine. Keep “live matter” at least 1/4″ from trim. 2-Page Insert: 8 3/8″ × 10 3/4″ (Depth: 273 mm × Width: 215 mm); 10 3/4″ (273 mm) minimum vertical size for untrimmed signature; 11 1/4″ (285 mm) maximum. Ship flat. Outserts & Cover Tips deliver maximum impact, ensuring your advertising or marketing piece is the first thing readers see when they receive their copy of Science. Approved pre-printed outserts must arrive at the printer nine calendar days prior to the publication date. Advertisers must supply a sample copy to Science by the space reservation deadline. Please contact us for a quotation and availability. In 1880, Thomas Edison helped found Science with the goal of disseminating the latest advances in science and engineering. His legacy lives on as we continue to publish groundbreaking news and research that shapes the world we live in. While compelling content fills every issue of Science, we also offer more focused opportunities throughout the year. Please contact your sales representative for details, rates, and ideas. If after downloading the print specifications you have any technical questions regarding ad size and quality, please contact our Trafficking Department at 202-326-7072.